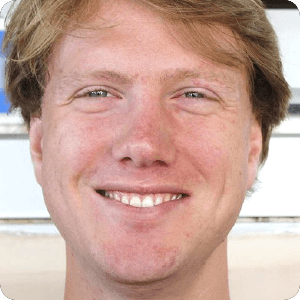 Eric Janssen received the M.Sc degree in embedded systems from the Eindhoven University of Technology in 2012. Since 2008, he is involved with Prodrive Technologies developing high-end imaging and sensing systems. First as a software engineer, later as a system architect. Currently, he is program manager of the vision and sensing and the industrial automation technology programs at Prodrive Technologies.